MG is an iconic British brand full of heritage and a bright future. MG strives to put the fun into driving by offering its customers something a bit different; stylish sporty vehicles with a defining British design. With a new range of models built in their manufacturing facility in Birmingham, MG returns as the much loved motoring force. The MG6 GT, the first generation of the new MG, is the car that lets you experience more with its sporty performance. The MG6 Magnette gives you all the power you want without compromising on price or comfort. The new supermini MG3 is true to the MG brand, bringing the fun back into driving. To find out more about the perfect MG for you contact Hartwell MG Grimsby today to book a test drive and get the best deal on a new or quality used MG car. 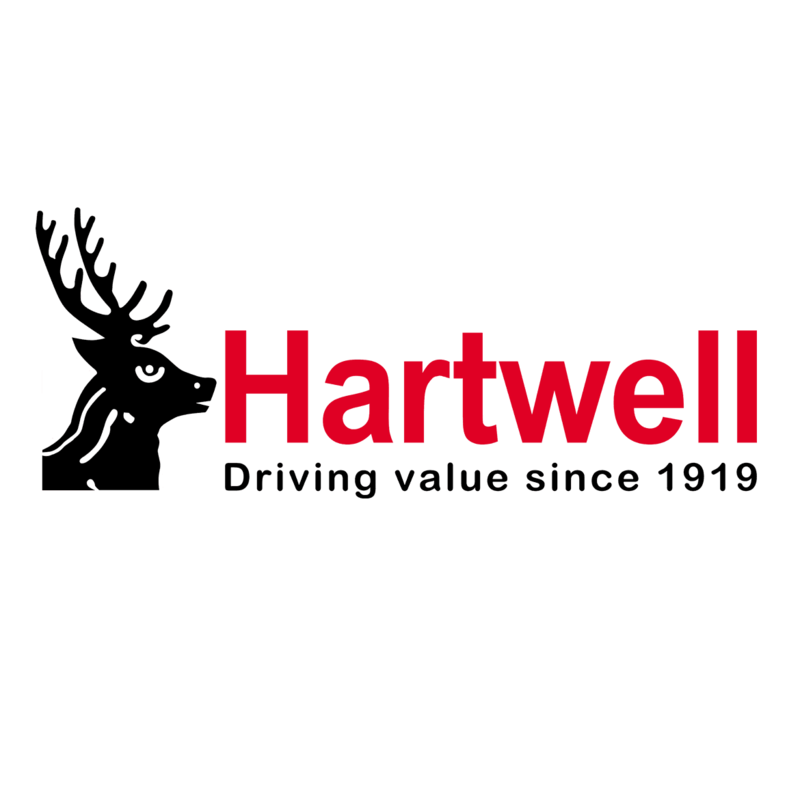 Plus, with Hartwell’s Price Promise Guarantee you know that you are getting the best price.